EU – WHAT THE FORCE? 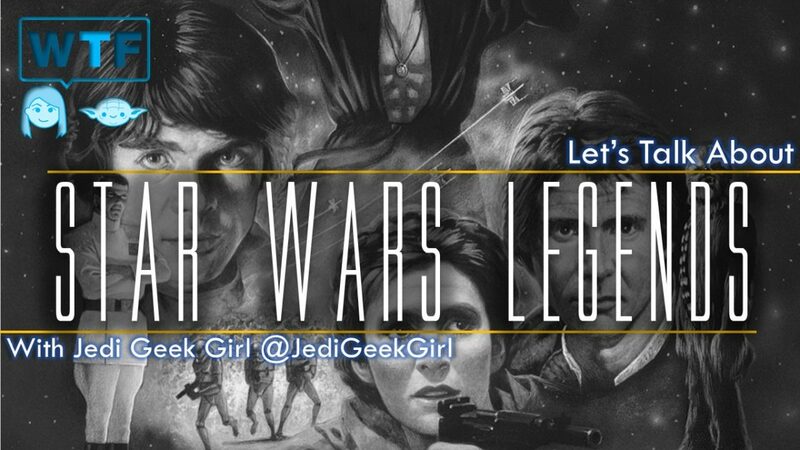 Join our host Marie-Claire Gould and Jedi Geek Girl (@JediGeekGirl) of @IRebelDestiny to discuss her journey deep diving into Legends! Our Intro and Exit music is the What the Force Theme, Orchestral Music by Christy Carew with full permission for use by Christy Carew (http://www.christycarew.com). Subscribe to What the Force?